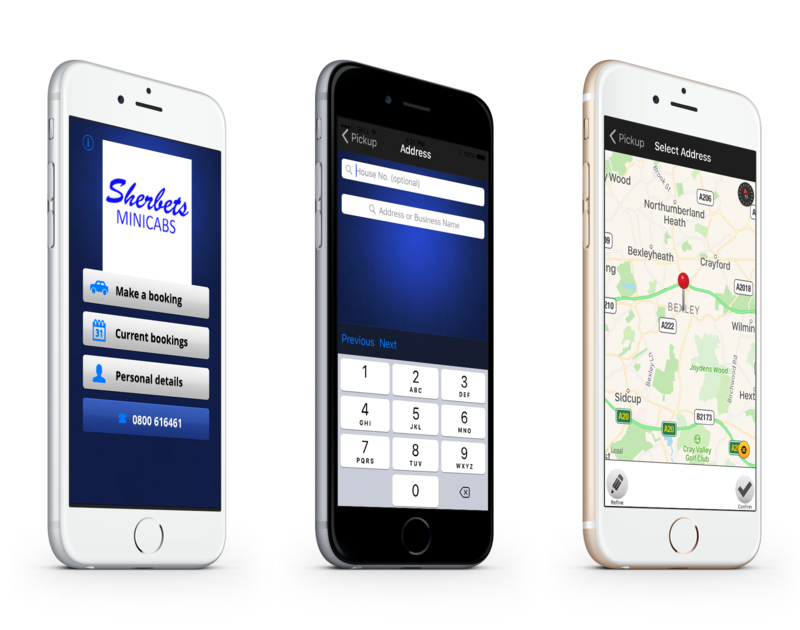 When you need an excellent local taxis sidcup, look no further than Sherbets Minicabs. We’re vastly experienced and licensed by Dartford Borough Council. This experienced and backing ensures that we’re able to serve you effectively, and on-hand to get you where you need to be. No matter when you require one of our taxis, we promise that we’ll be available. Simply call us, go online, or use our dedicated booking app to book your taxi in Sidcup today. We pride ourselves on the reliability of our 24 hour mini cabs Sidcup, and professionalism that we offer to customers. All of our mini cabs are connected via smartphone, and this ensures that we’re efficient when collecting you and dropping you off. We strive to offer a high-quality service at all times, and offer a relaxing and simple service to all. Whatever vehicle you require, we’re more than able to cope with your airport taxis Sidcup. With cars ranging from standard models up to 8-seaters, we’re able to accommodate the whole party. Our great drivers travel across the country, collecting Sidcup-based customers and taking them to their destination. We’re experts in getting our customers to airports and seaports in good time, and have great transport connections to all of the main ports. Contact us, in Sidcup, to find out more about our local taxi services.